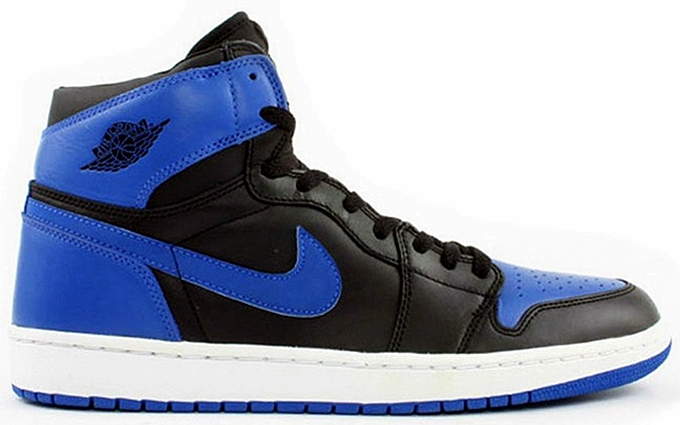 Since its comeback was announced late last year, the Air Jordan 1 Retro Black / Varsity Royal Blue has been one of the most anticipated kicks that will hit the market this year. The wait will soon be over as Jordan Brand announced that the highly-anticipated kick will finally hit the market on February 16 at a retail price of $140 per pair. The kick features an upper part that combines black and royal blue tones to create a classic sports color combination. Make sure to watch out for this one and we’ll keep you updated.